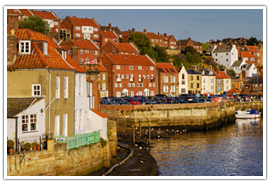 More commonly known as East Yorkshire, East Riding of Yorkshire is a county in North-Eastern England. 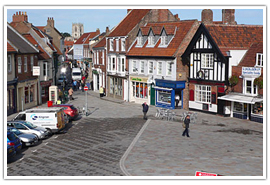 It is famed Europe-wide for its chalk hills, known as the Yorkshire Wolds, with its main market town being Beverley. 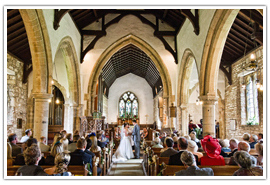 Places of interest include Skipsea Castle, Burton Agnes Manor House, and Sewerby Hall. London is between six and eight hours travel by bus from East Riding and about five and a half hours by train. The scenery around East Yorkshire is very memorable, with rolling green hills and old country farmhouses dotting the landscape. 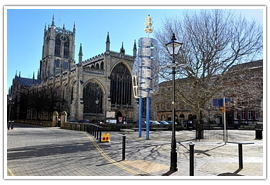 Beverley is a market town with its origins in Anglian Northumbrian times in the 7th century. 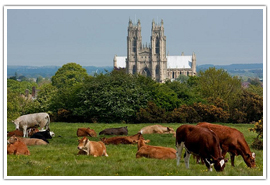 It has excellent markets, with visits to Beverley Minster, a famous old church that is larger than a lot of cathedrals in England, very popular, and is widely regarded as a Gothic masterpiece. 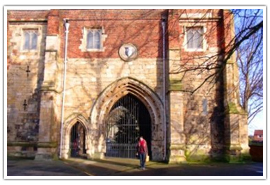 Beverley is also home to Britain’s oldest state school, the Beverley Grammar School founded in the 7th century. 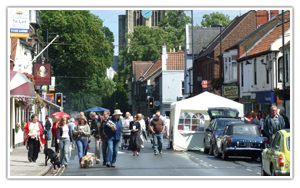 There are also festivals year-round in Beverley with fantastic dining, pubs, and clubs open all year. 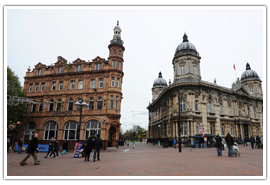 Hull is also called “Kingston upon the Thames” and is the largest city in East Riding, and indeed all of Yorkshire. With theatres galore, a vibrant music scene and festivals being held all year, Hull is fast becoming a cultural hub in Britain. There are also museums and wonderful shopping centers here, with great food (the Yorkshire Pudding being most prevalent of mouth-watering dishes) and not forgetting the vibrant visual culture on display with ship art, sculpture and paintings abounding. Hull has won the European City of Culture award for 2017 and is famed all over Britain for its steel and metal industry. A wonderful old seaside town in the best traditions of Britain, Bridlington is famed for its giant seagulls, ice cream, and deck chair toting tourists. The town is an old fishing port, known for its varieties of delicious shellfish, and is twinned with Millau in France. Bridlington is the atypical family day out with tourists coming from all over Europe to sample its fish and chips, cafes and seaside aromas. 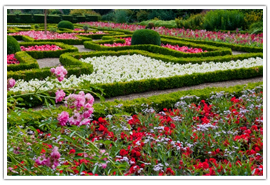 East Riding of Yorkshire has wonderful parks and old stately homes, with some boasting unrivaled collections of plants and trees. 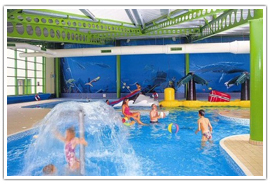 Go for a relaxing stroll through one hundred and thirty acres of well-manicured parkland, and stop off at the excellent and very reasonable Pavilion cafe for a bite to eat then meet the animals at the Animal Education Centre. 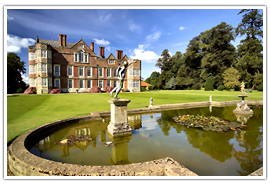 A stunning old country house built in Elizabethan times, Burton Agnes house is still inhabited by the descendants of its original creator, Sir Henry Griffith. Inside the house, itself can be found masterpieces of art and treasures collected by the families who have inhabited the house over the centuries. 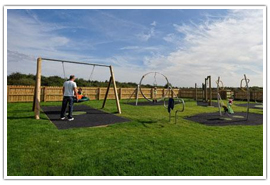 An unusual park in that it is maintained by a group of representatives elected from the Freemen of Beverley each March (known as the Pasture Masters), the Beverly Westwood was originally formed due to the extraction of chalk taken from the pasture of Hurn and Westwood. 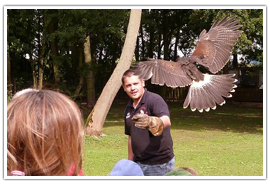 Bridlington Animal Park is a family run animal sanctuary set in beautiful woodland, boasting a certificate of excellence award for 2014. With meerkats, owls, eagles, and wallabies, there is a wide variety of animals on display for all to enjoy. 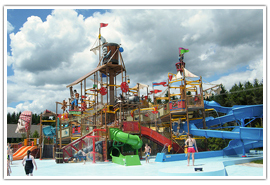 East Riding has lots of attractions to visit, and fun days out for the family. 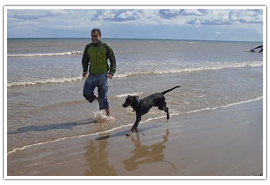 For those who enjoy a coastal ramble or even a spot of beach fishing, Fraisthorpe Beach is an ideal getaway, with miles of easily-traversable packed sand and almost desolated shoreline. 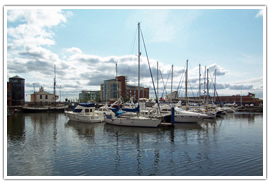 Hull Marina is the official docking place for private yachts and seagoing vessels and is a perfect place for a refreshing stroll and a cool drink or two. Bayle Museum is a beautiful old listed building which is dedicated to the history of the old seaside town – Bridlington. Once the entrance to an Augustinian Priory, it now houses life-sized figures, knick-knacks from hundreds of years ago, and exquisitely preserved antiques. 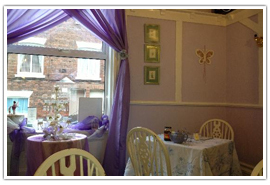 People from Yorkshire are famed for their tea, and it’s no surprise that they have a good selection of tea rooms around the county of East Riding. 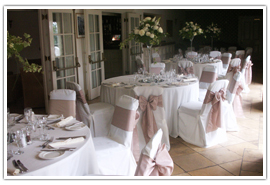 Afternoon tea at Tickton Grange is steeped in the original traditions of the practice, with old-fashioned china, doyleys and dainty sandwiches along with real clotted cream and scones, and topped off by beautiful fruit scones and delicate fairy cakes. 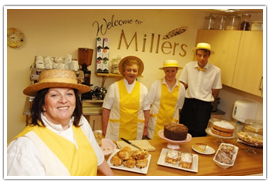 Millers Tea Room and farm shop in Raywell offers exquisite, fresh food with pate and red onion marmalade on toasted ciabatta bread, homemade quiche as well as scones, clotted cream, and cakes. 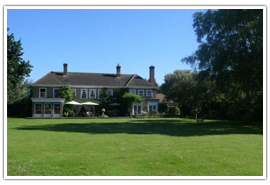 The privately owned Rowley Manor is set in 34 acres of green land and dates back to Georgian England, with the building proper being constructed in the 1600s. 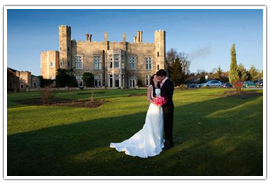 With its stunning backdrops of lawns and lake, Cave Castle is a proud fairytale wedding venue, with a splendid choice of menus and packages. 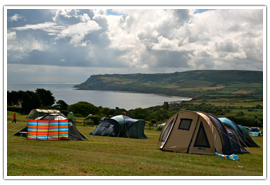 East Riding of Yorkshire is a fantastic camping and caravanning location, with sites and parks dotted around the coast and seaside towns.